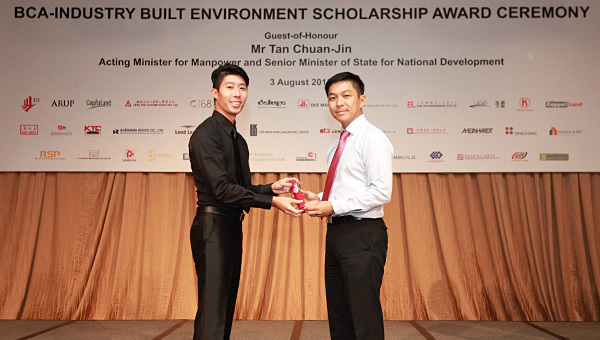 C168 Architects strongly believes in talent development and mentorship. We take pride in mentoring young individuals and to develop their potential as they mature into skilled professionals who enjoy and find satisfaction in the work that they do. 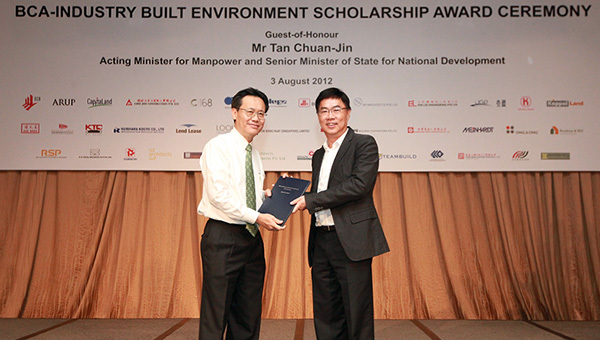 In addition to our internal efforts of development and talent management, 2012 marks the first year C168 assumes the role of sponsor of the BCA Built Environment Scholarship Awards. We are happy to announce that the inaugural BCA-C168 scholarship awards have been awarded to Mr Shaun Yeo and Ms Yew Ying Xu of NUS Architecture. We strive to provide a rich development environment by combining technical skills learning, on-the-job practice and mentorship guidance. Our young talents would have the chance to be exposed to colleagues and senior architects with varying experiences whilst working on actual developments, all of which would add new insights and fresh perspectives of the work we do and of work in the built environment. Congratulations to Shaun and Ying Xu and we look forward to welcoming them to the C168 family come 2013.